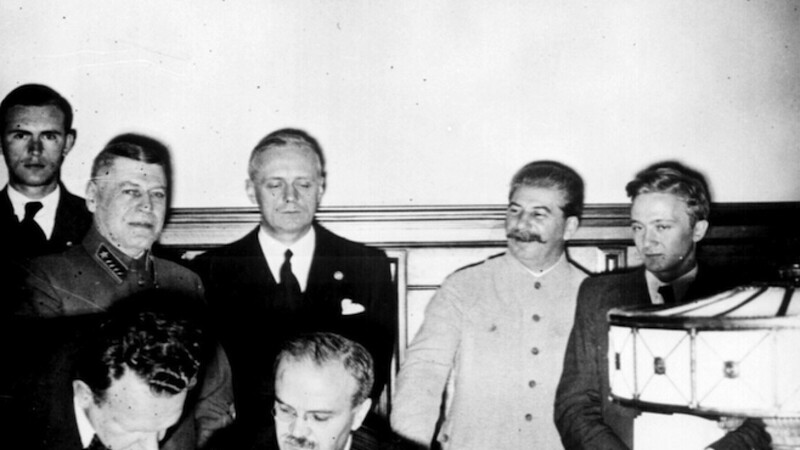 Soviet Foreign Minister Vyacheslav Molotov signing the Ribbentrop-Molotov Pact. The secret protocol, which accompanied what was officially presented as a non-aggression treaty, divided up the territories of Poland, Romania, the Baltic nations and Finland into German and Soviet "spheres of influence." It led to the German and Soviet invasions of Poland, and to the Soviet annexation of the three Baltic states — Estonia, Latvia and Lithuania — and parts of Romania. Putin's defense of the pact comes after Moscow's annexation of Crimea from Ukraine last year, and amid Eastern European countries' concerns their territories could be seized next. 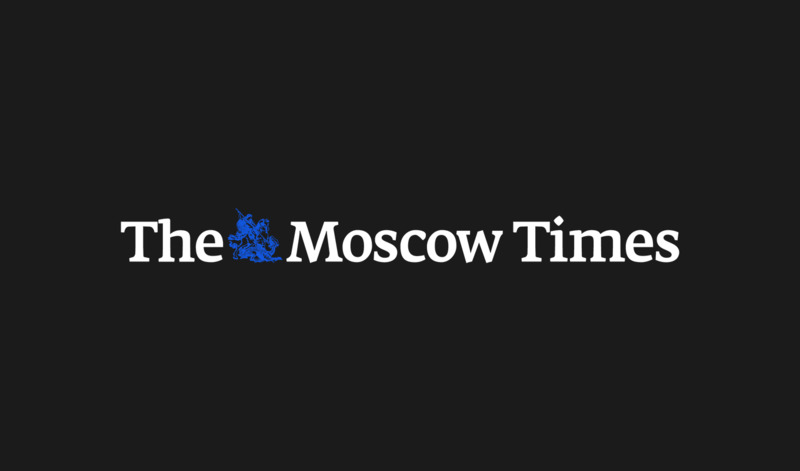 Poland's President Bronislaw Komorowski described this weekend's Victory Day parade in Moscow as a "demonstration of force," The New York Times reported. Polish Foreign Minister Grzegorz Schetyna said that the end of World War II should not be celebrated in Russia because it was among the countries where it originated, the report said. Putin's recent remarks mark a sharp about-face from his comments a few years earlier. During a visit to Poland in 2009, Putin, then prime minister, denounced the Molotov-Ribbentrop Pact as a "collusion to solve one's problems at others' expense." "All attempts between 1934 and 1939 to pacify the Nazis by making various kinds of agreements and pacts with them, were unacceptable from the moral point of view, and from the political point of view were pointless, harmful and dangerous," Putin said in 2009 during a visit to Poland's Gdansk, according to a transcript posted on the Russian Cabinet website. 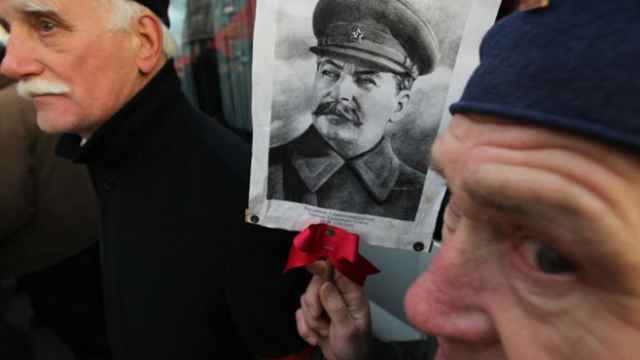 But amid Western sanctions against Moscow for its annexation of Crimea and support for pro-Russian separatists in eastern Ukraine, the Kremlin has shifted to an increasing glorification of Soviet dictator Josef Stalin and his regime's pact with Nazi Germany. 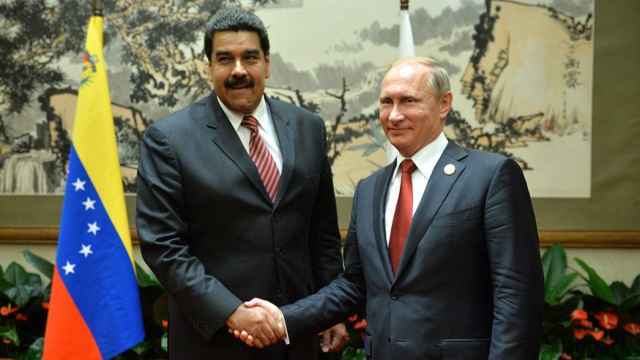 Putin said last November that the pact was not so bad. "The Soviet Union signed a non-aggression treaty with Germany," he told a meeting with historians. "They say: Oh, this is so bad. 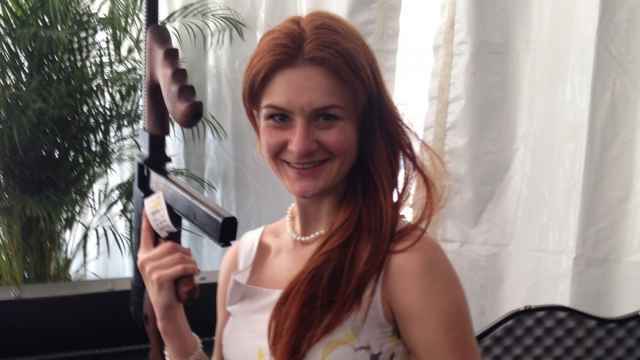 But what's so bad about it if the Soviet Union did not want to go to war? What's so bad about it?" Following his speech, Russia's Culture Minister Vladimir Medinsky in the run-up to this year's Victory Day celebrations praised the Molotov-Ribbentrop Pact as a "colossal achievement of Stalin's diplomacy."